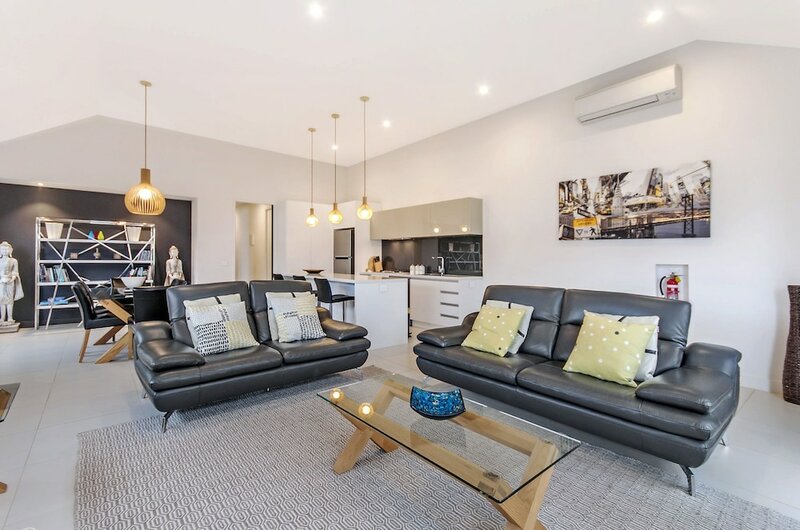 With a stay at this apartment in Port Fairy, you'll be within a 15-minute walk of East Beach and Port Fairy History Centre. This 4-star apartment is 18.7 mi (30 km) from Warrnambool Beach and 1 mi (1.6 km) from Griffith Island. Make yourself comfortable in this air-conditioned apartment, featuring a kitchen with a refrigerator and a microwave. There's a private balcony or patio. Complimentary wireless Internet access is available to keep you connected.